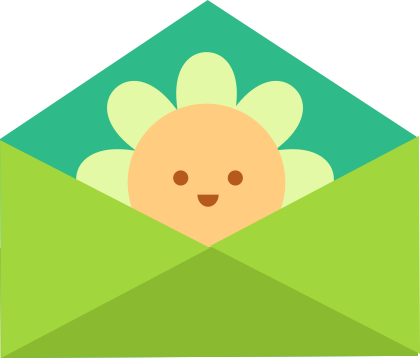 Take care of your plants with Gardenia! Totally free on your smartphone! Gardening is a relaxing activity that soothes your soul and enhances your sensitiveness to the needs of other living beings. In other words, it makes you a better human. 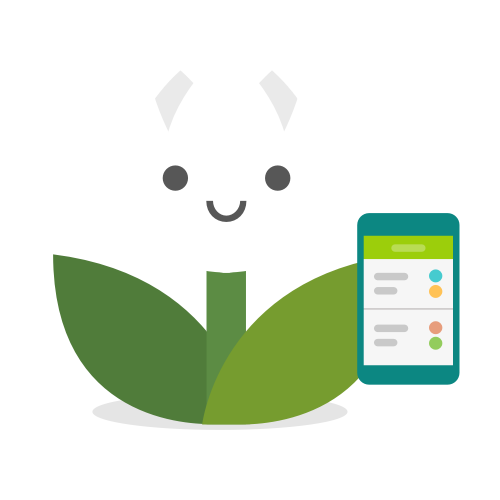 That’s why we have created Gardenia, a new gardening app for beginners and experts that provides them with botanic information and gardening tips on over 2000 species, and facilitates their green tasks with simple and effective digital tools. For the plants you grow in your garden, apartment or balcony, including your vegetable crops, Gardenia will be your definitive gardening organizer! …and it is completely free! 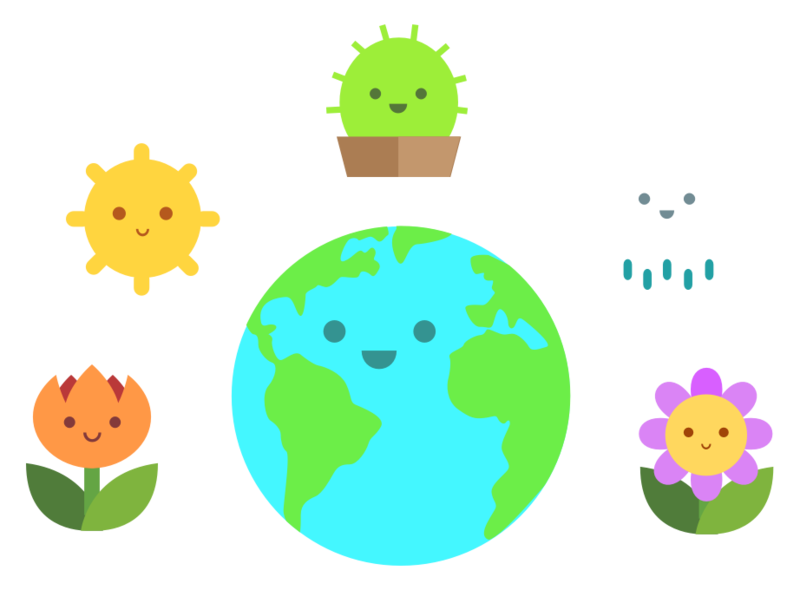 Browse a 2000+ species database and get precious gardening tips such as sun exposure, watering, fertilization, soiling, and much more useful information about the plants you are growing! 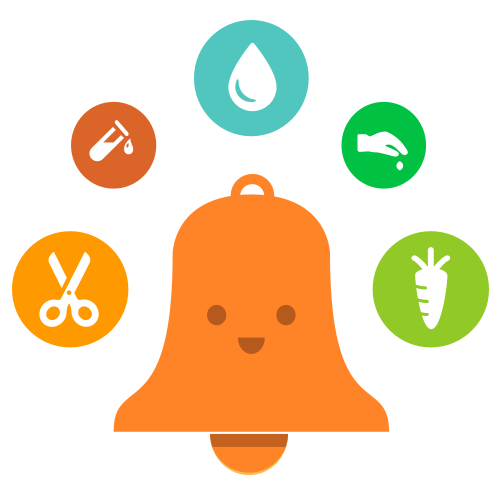 Save your plants in a unique and stylish list and schedule your gardening tasks easily! Gardenia will remind you when it’s gardening time!  When you need it, Gardenia is ready to provide you with gardening-oriented weather information based on your location, including temperature, humidity and rain! Let us know what you think about Gardenia! Subscribe and get updated on new features!